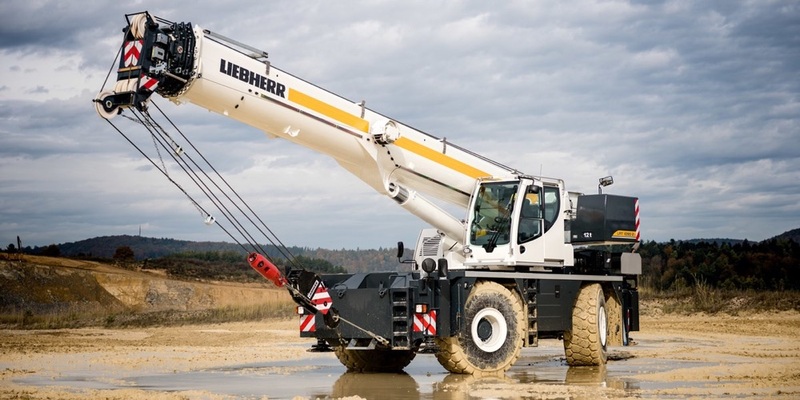 Are you looking to sell your crane for the BEST price at low costs? There are several reasons to sell your crane. It becomes a surplus in your fleet, it will reach a certain age or your project is finished? To achieve the best price for your used crane you need a global network, expertise and the right people.